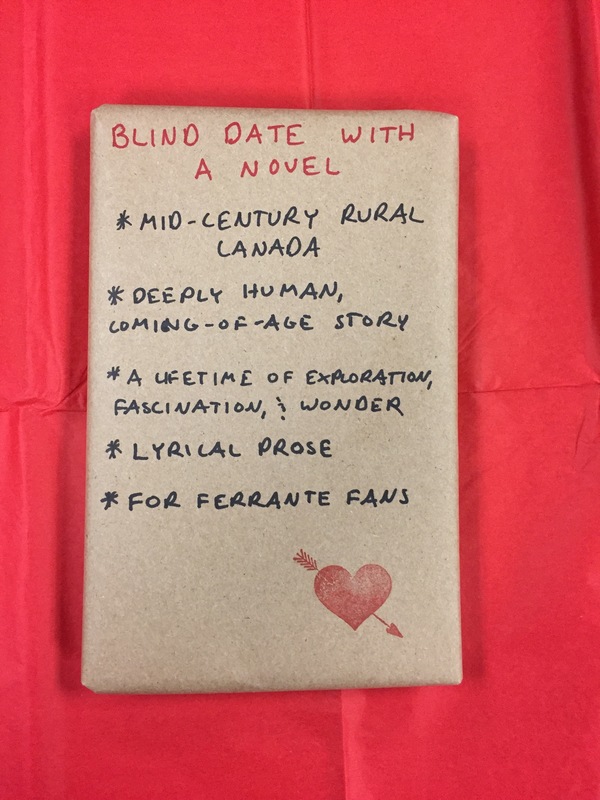 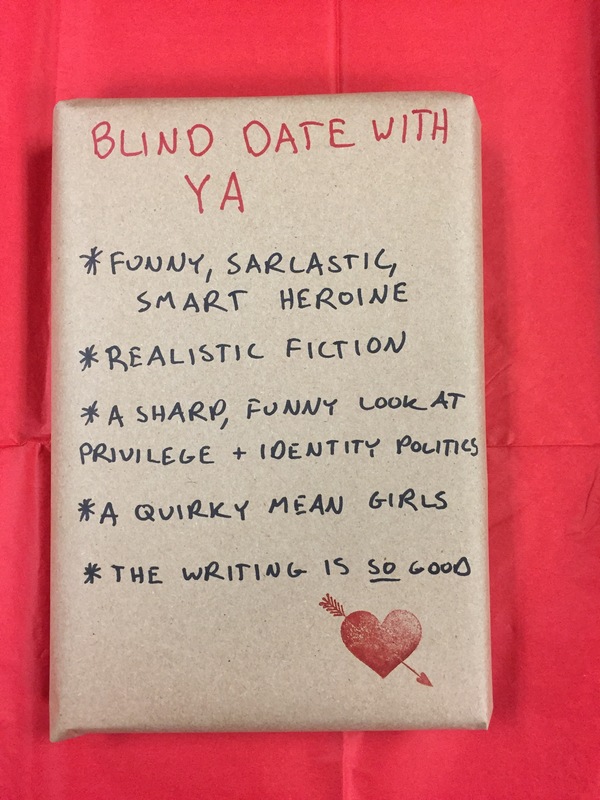 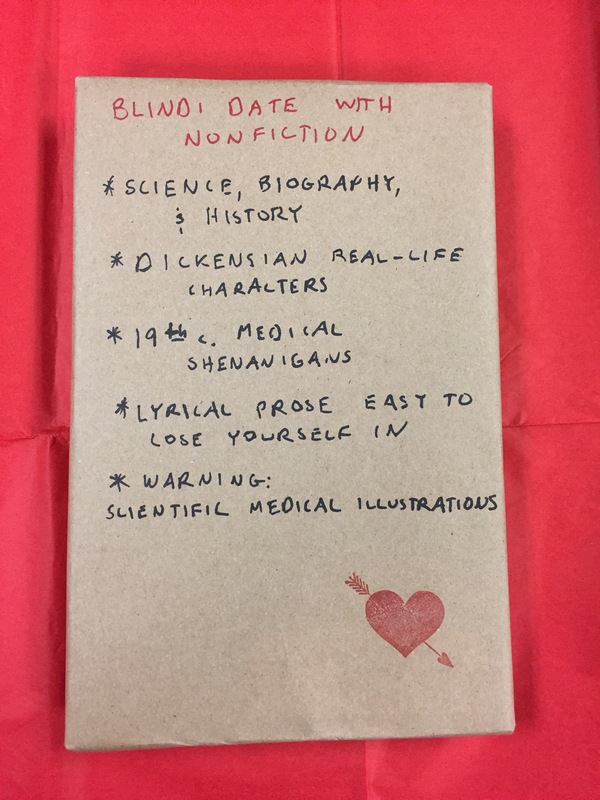 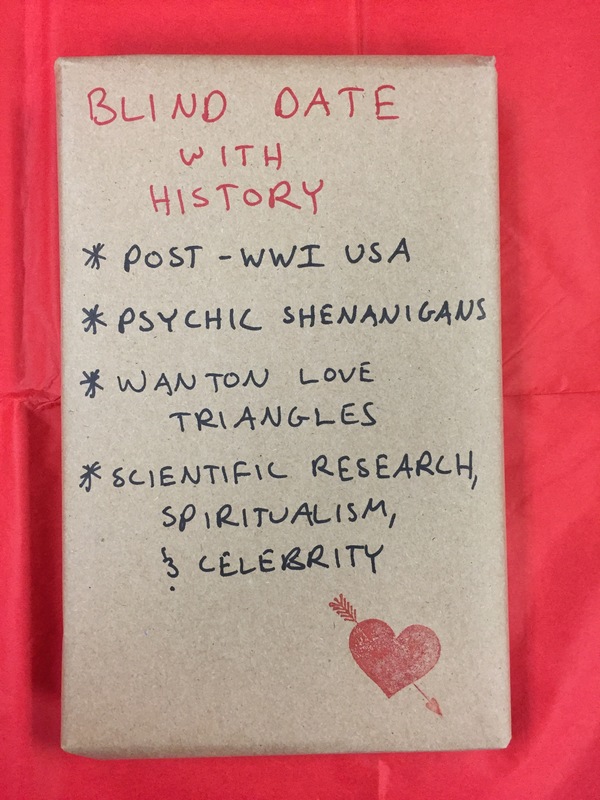 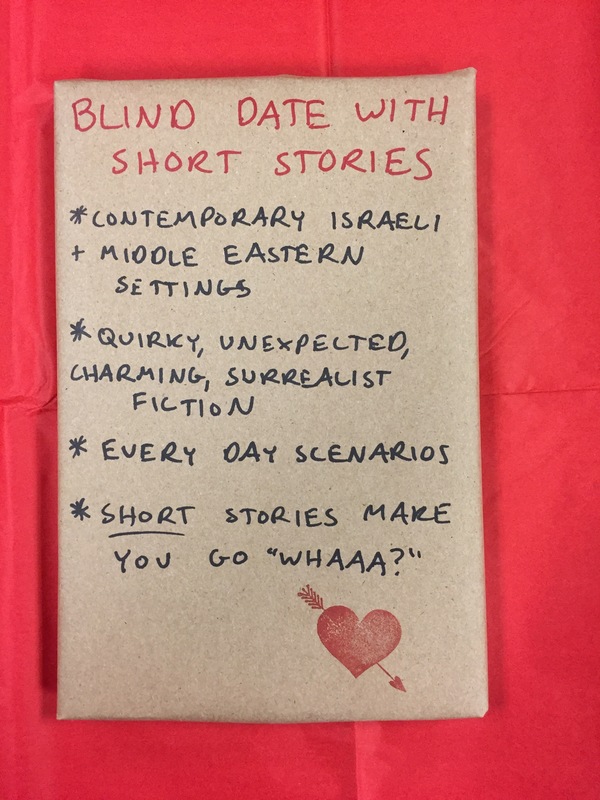 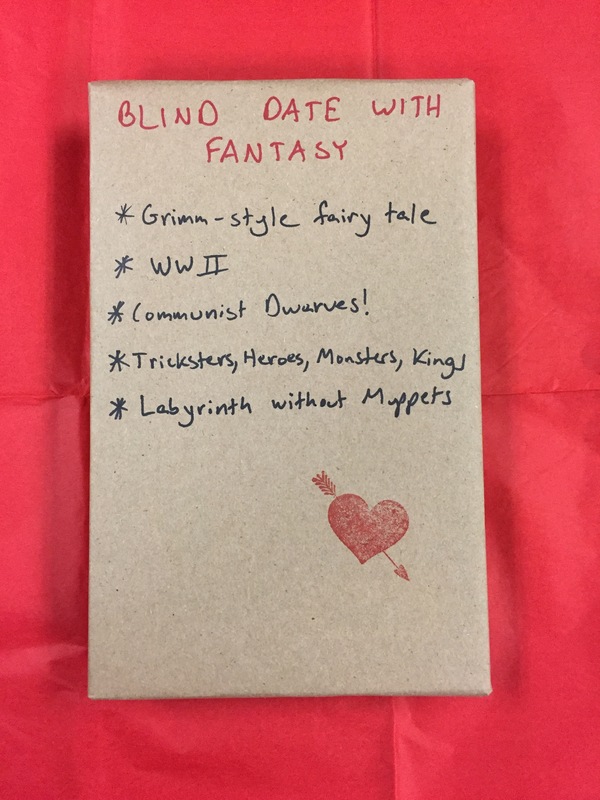 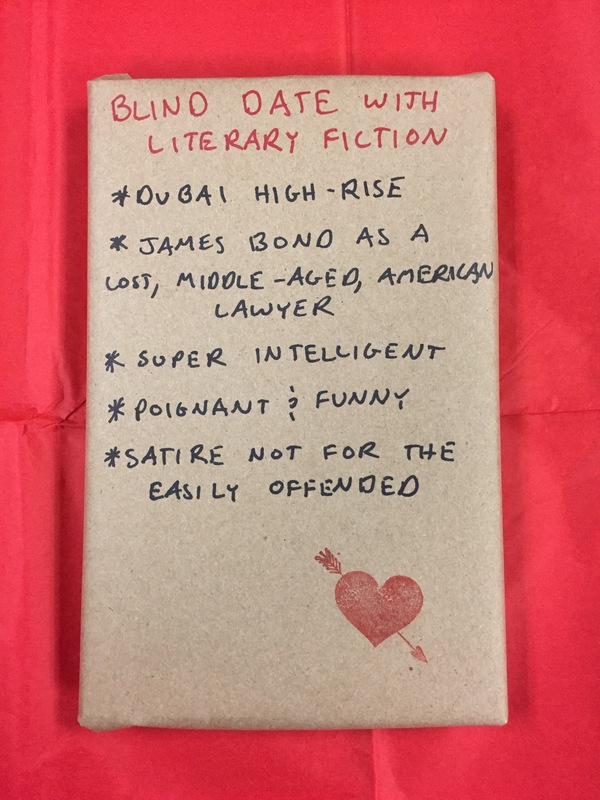 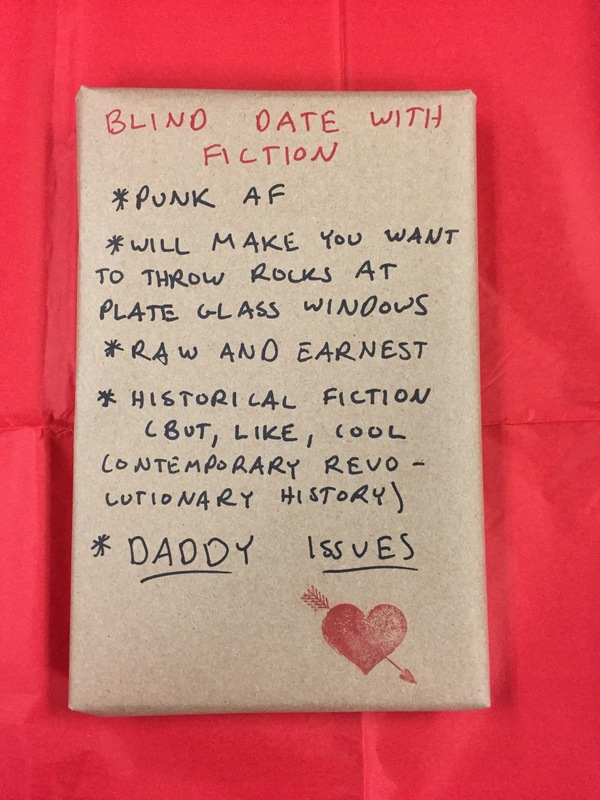 Thank you for everyone who took a chance on literary love, and let us set you up on a Blind Date with a Book! 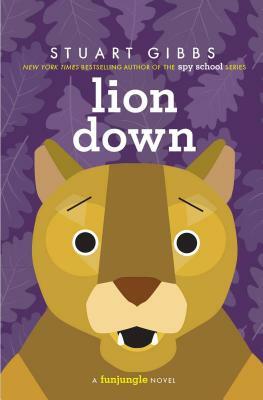 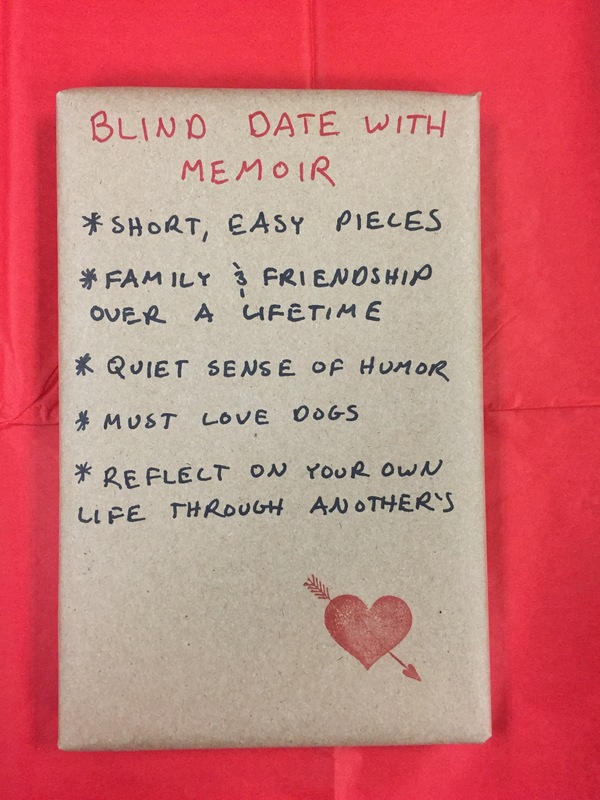 The Blind Date with a Book Program has ended for 2017. 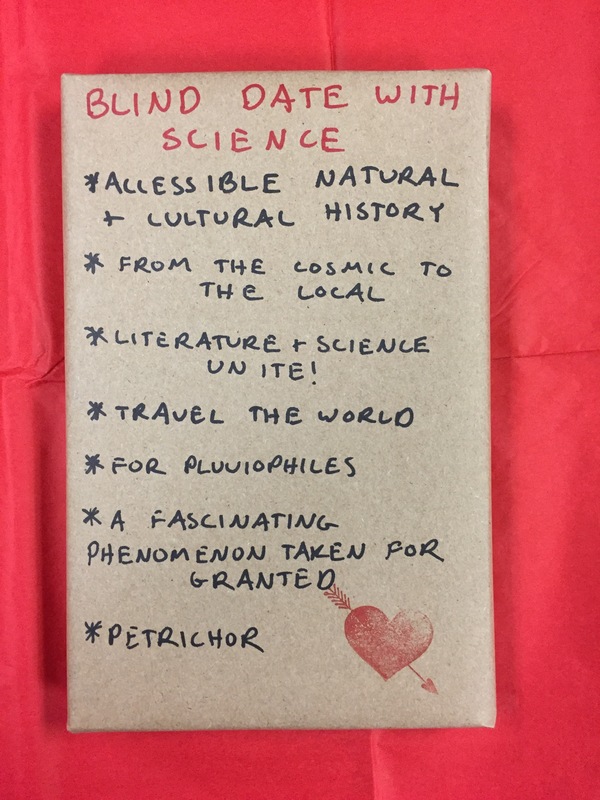 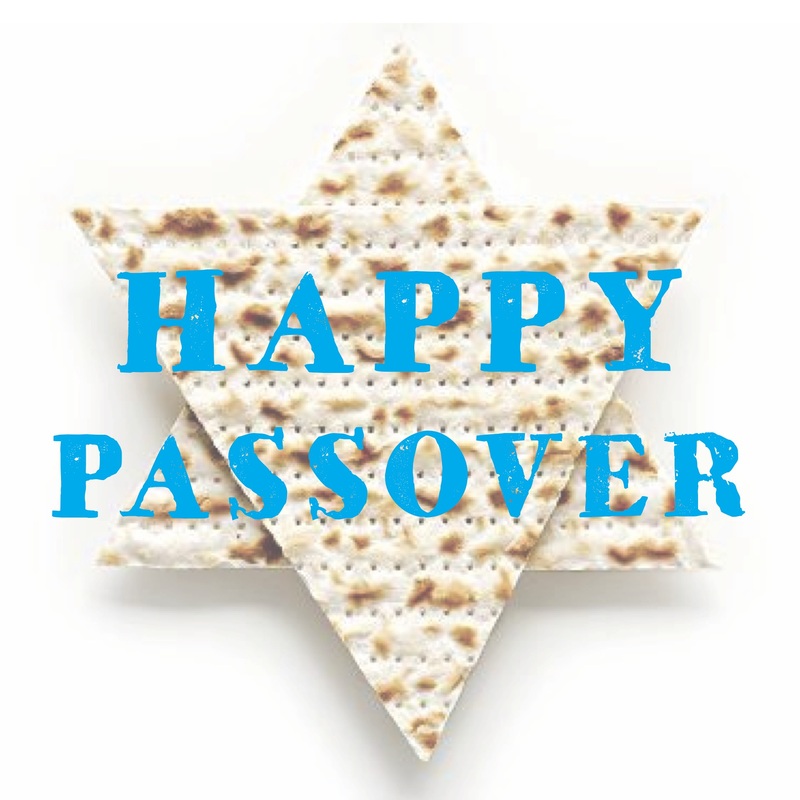 Thank you for all who took a chance! 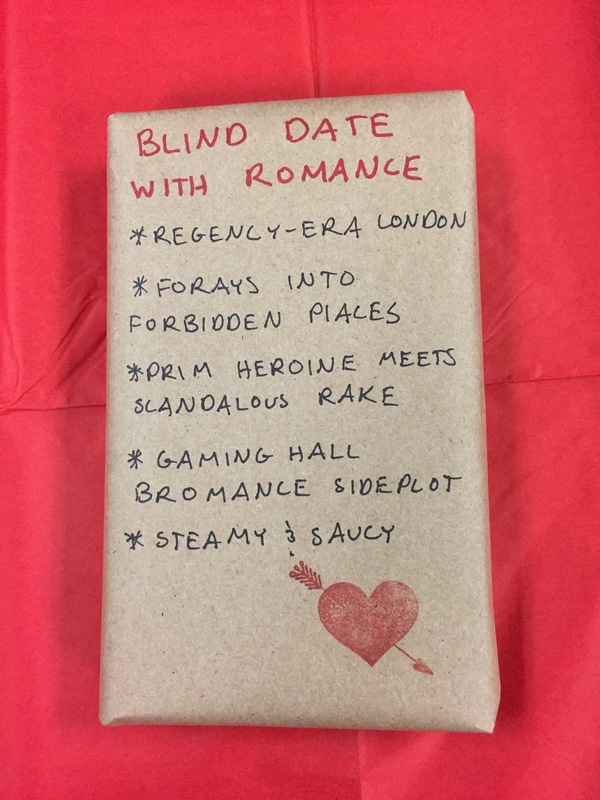 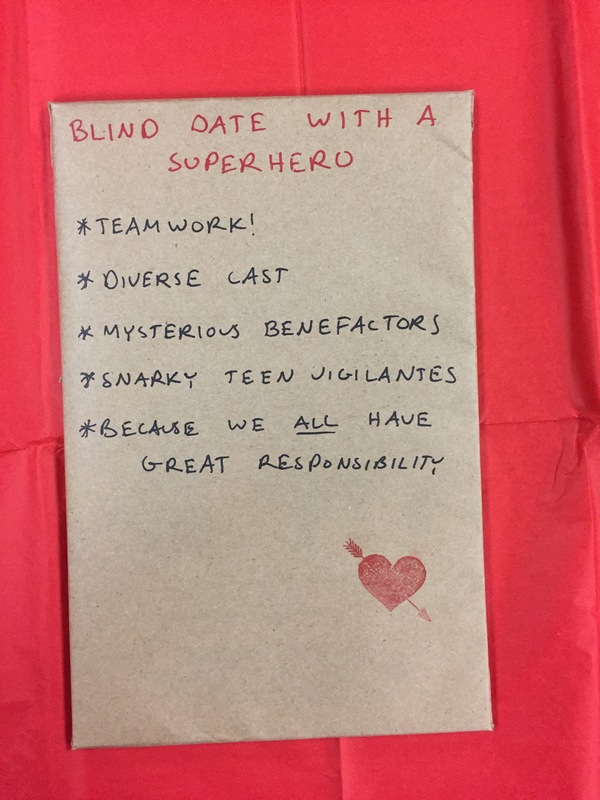 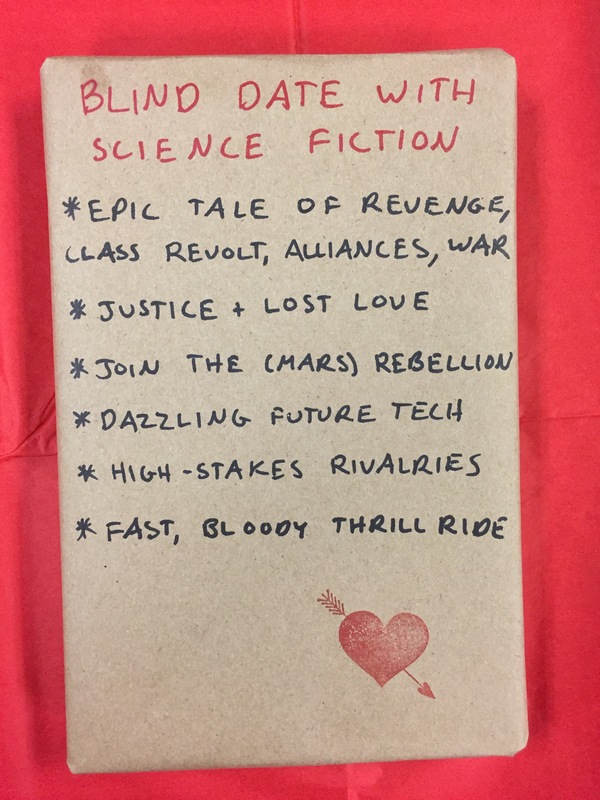 If you'd like to have the Blind Dates revealed, click the images below...if you dare. 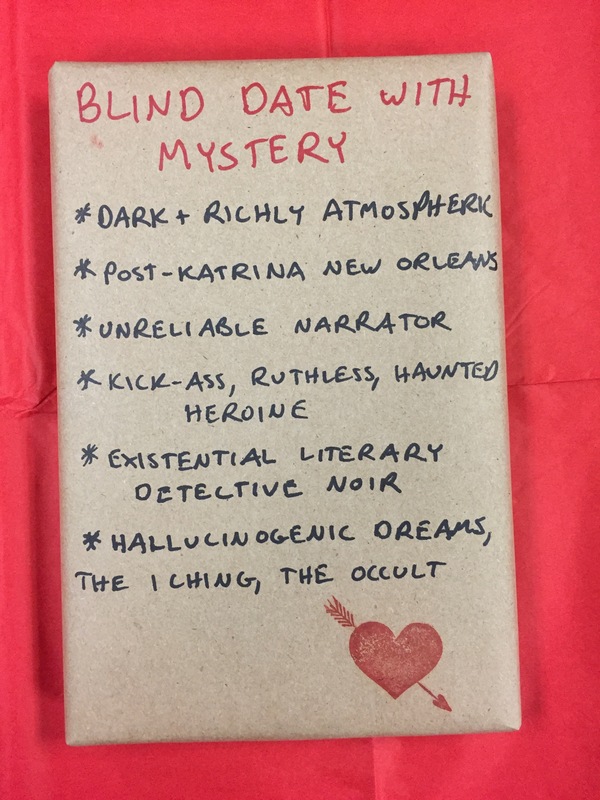 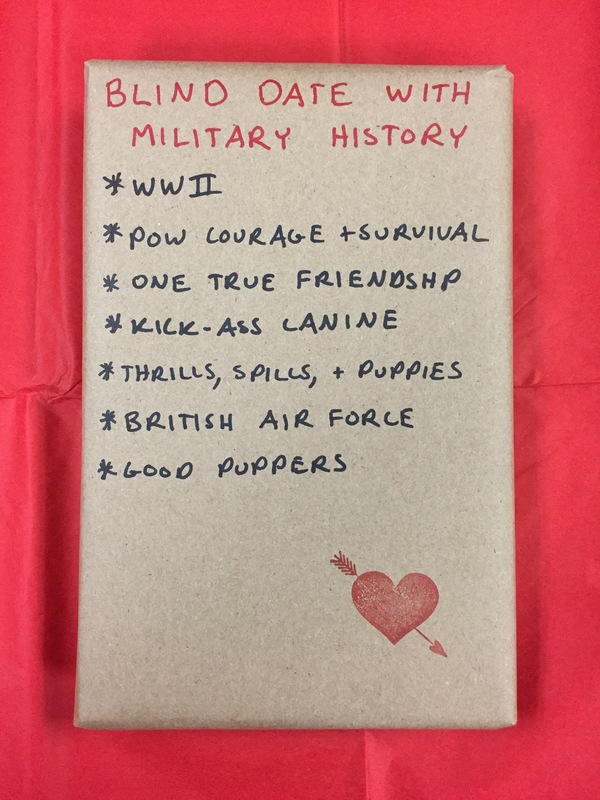 Our staff picked out books we adore, wrapped them up to hide their identity, and given short descriptions to entice you. 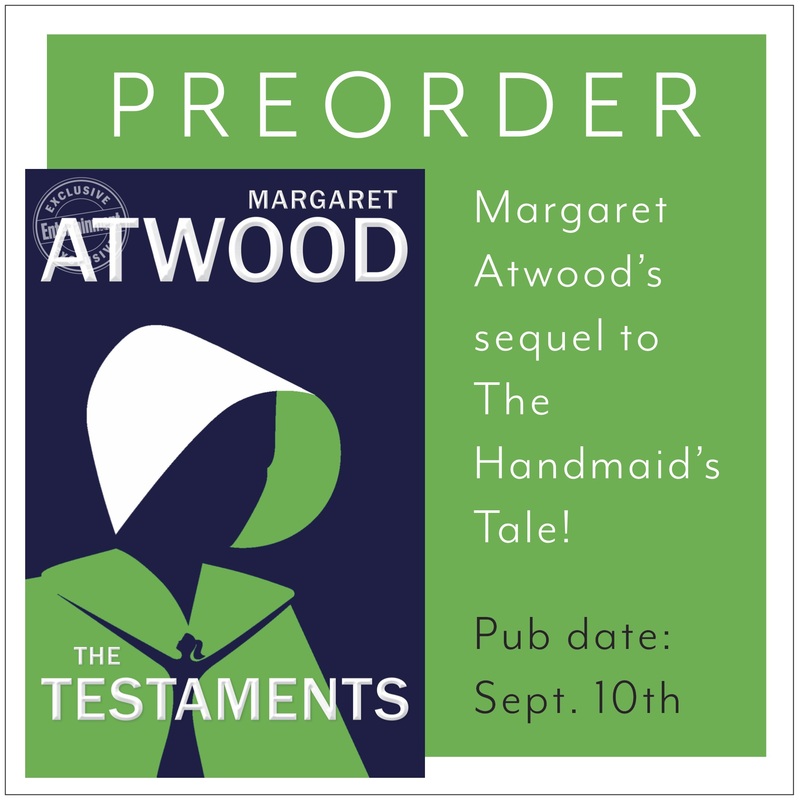 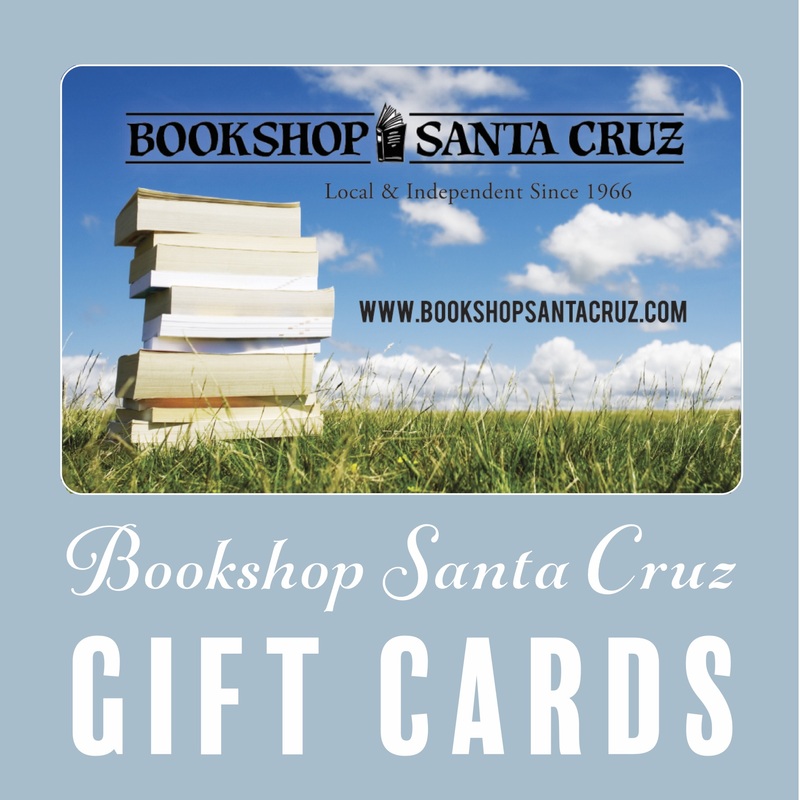 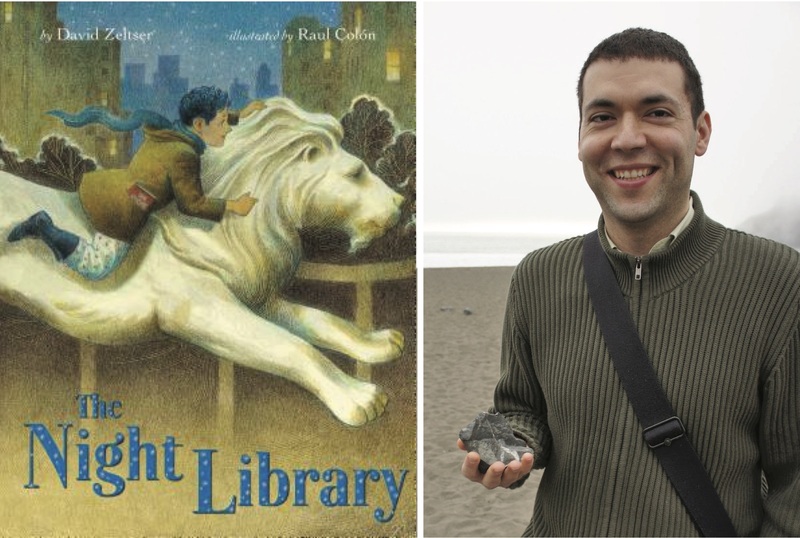 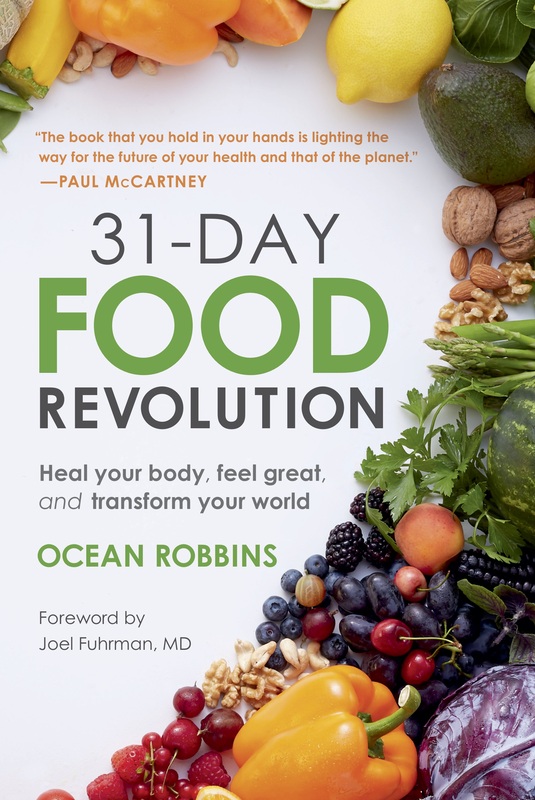 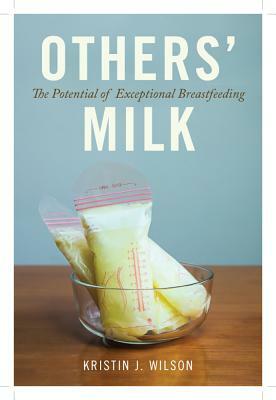 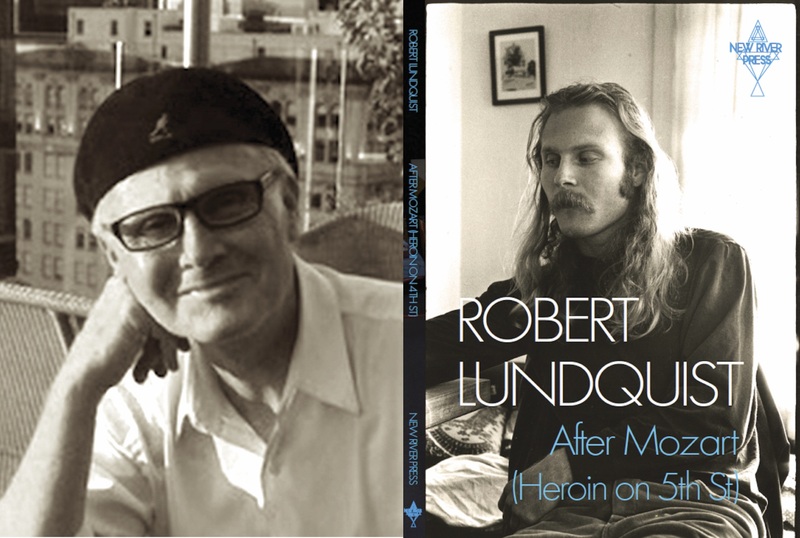 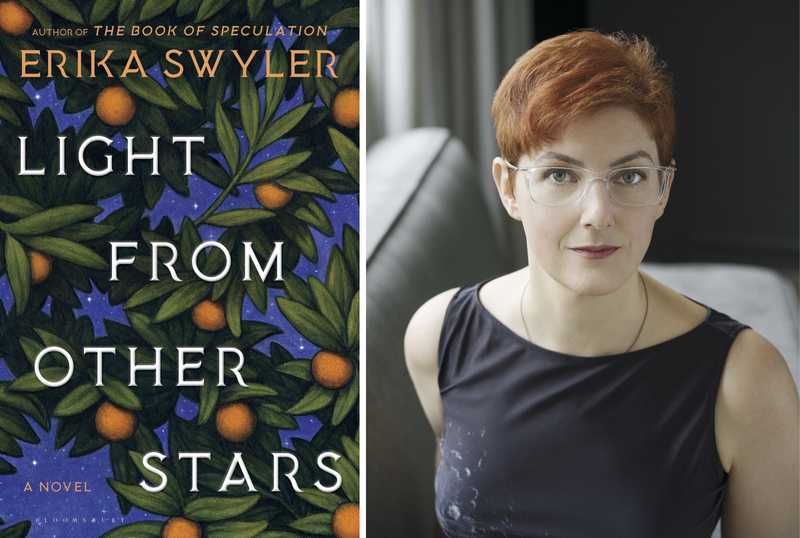 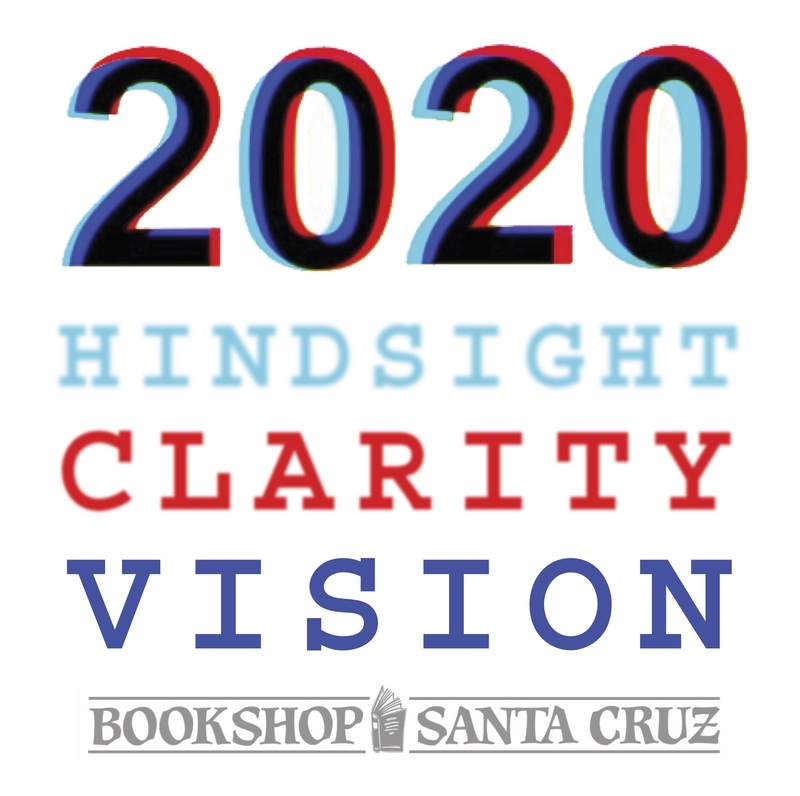 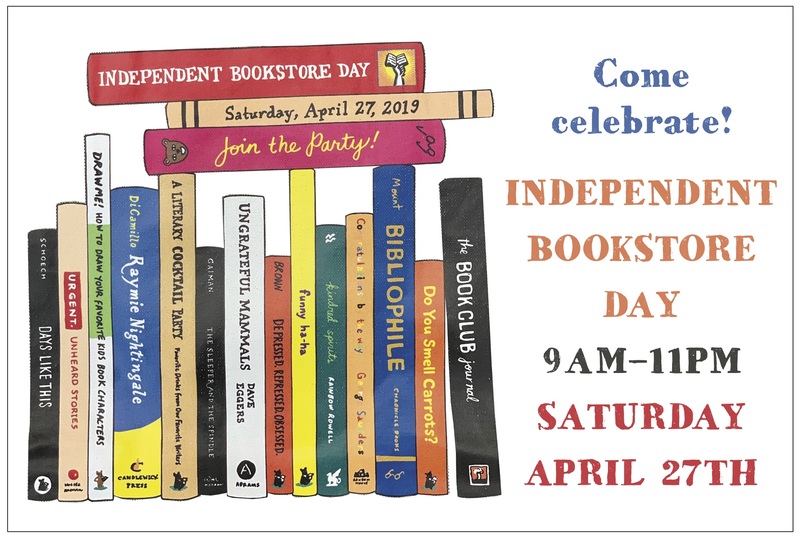 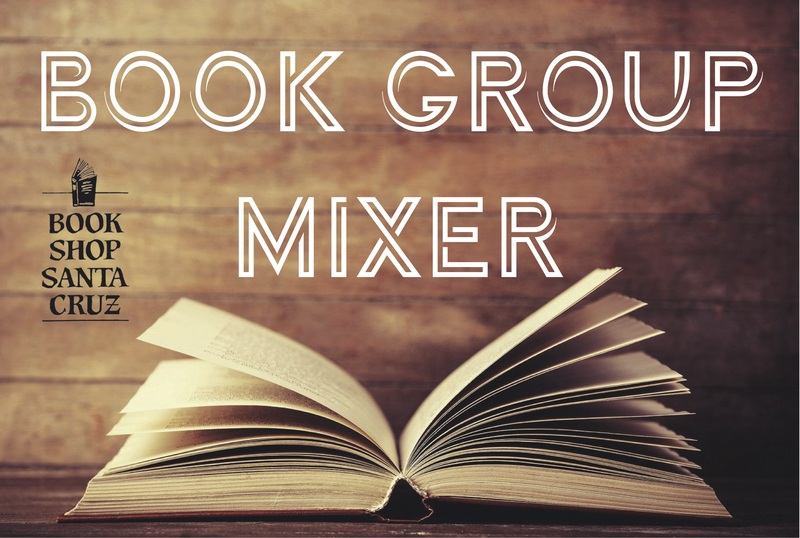 You CAN rest assured that all of these books have been thoroughly vetted—and come with our heartfelt recommendations.